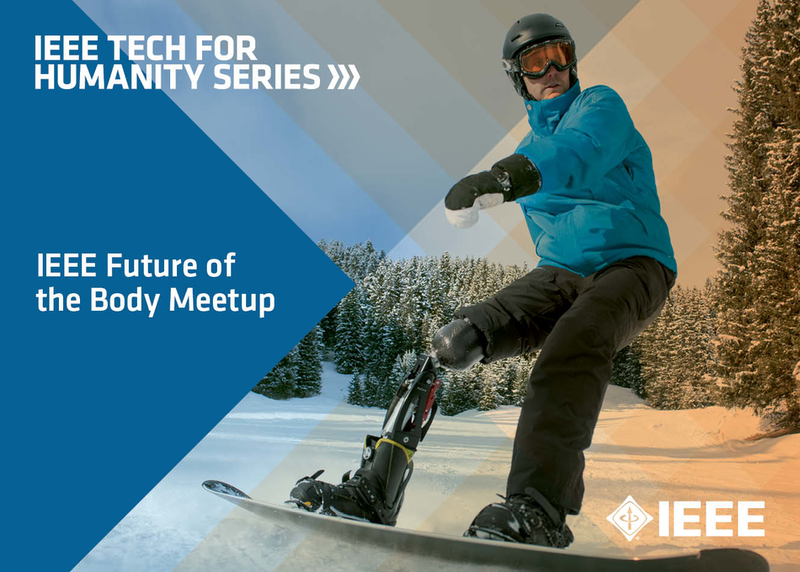 IEEE & Ottobock present a rare networking hour with Dean Kamen, Hugh Herr, Hans Georg Naeder, Poppy Crum, Leslie Saxon and luminaries in bionics, prosthetics, regenerative biology, human tissue manufacturing human augmentation and the senses! Discover new technology that will help us transcend our natural human limitations. Celebrate the future of regenerative medicine with ARMI, where replacement organs will soon be readily made from your own cells. Part of the IEEE Tech for Humanity Series.